Kids need to learn to love others, and the magic of sharing. This can be done by talking to Jesus. 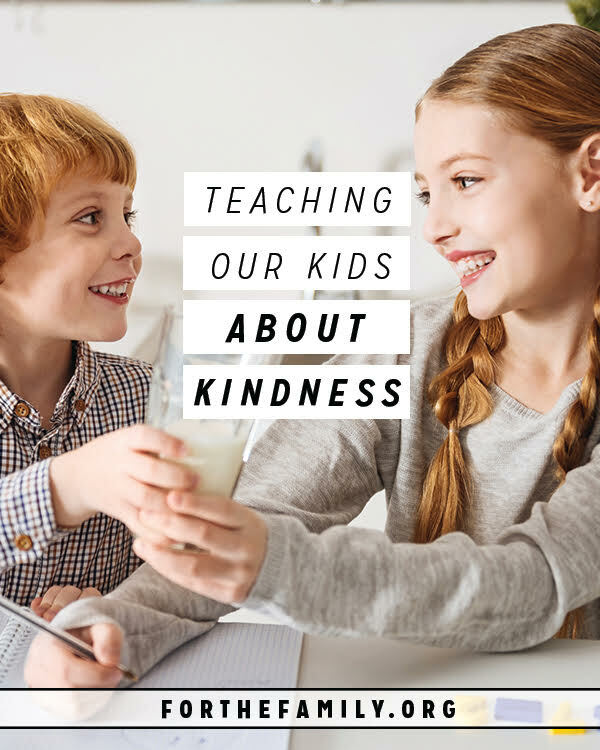 Here are simple tips on teaching our kids about kindness.